Really good costume designers are hard to find today. There is a lack of passion or attention to detail and of course the necessary financial means of the performer. Maybe the drop of fees within the burlesque market is to blame, but I believe, to stand out of “be cheap” trend, you have to swim against it. By now it´s time to impress the audience with real highlights, the true art of an excellent burlesque appearance, far away from simple carnival decoration. Besides aura, the art of movement and a catchy story, it naturally needs a costume far away from simply wearing suspenders. The Asphyxia Couture Burlesque Costumes shop of Ivy D´Auton from Melbourne exactly provides this kind of detailed and handmade unique pieces since 2007. Her own experiences with poor quality led to the decision to create her first own corsage – and of course doing it better. Only a short time later friends of friends stood in a queue to get one of her creations. 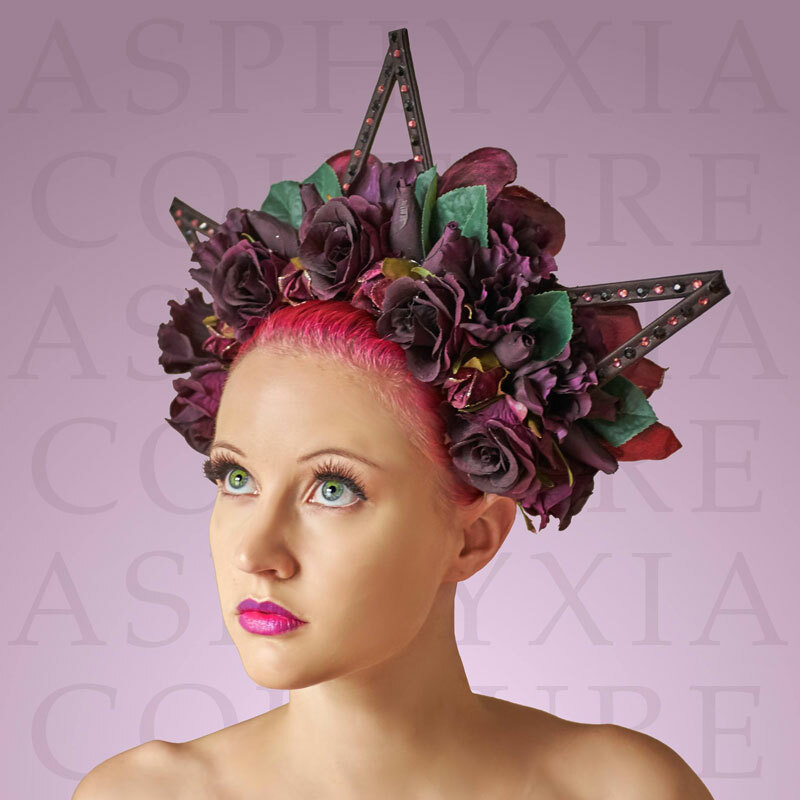 The label Asphyxia Couture was born without having a dressmaker training. From handcrafted corsages to nearly complete costume designs, among others Bonita Danger Doll received the title Miss Burlesque New Zealand by wearing it. Needless to say Ivy D´Auton pays a lot of attention to a perfect fit and a pleasant wearing comfort. The popularity of the pin-up style corsage from the 1950s supports the globally successful label. Even if Asphyxia Couture couldn´t enthuse all New Zealanders for corsage design so far, this label has become one of the outstanding and internationally requested costume manufacturers. 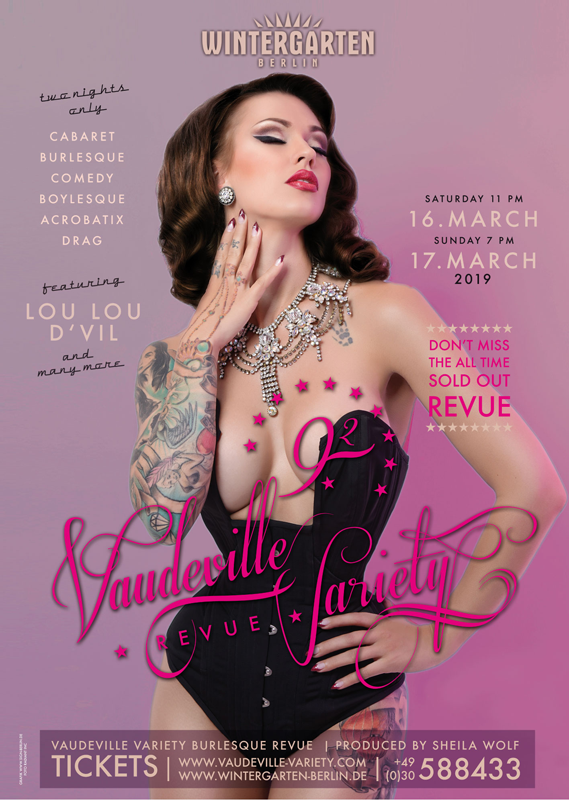 In the modern world long distances are no longer a problem and the vicinity of Australia with its large international burlesque festivals will encourage Ivy creating new masterpieces. 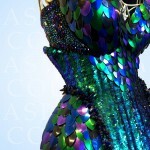 If you want to see more, have a look at her website or become a follower of her social networks.